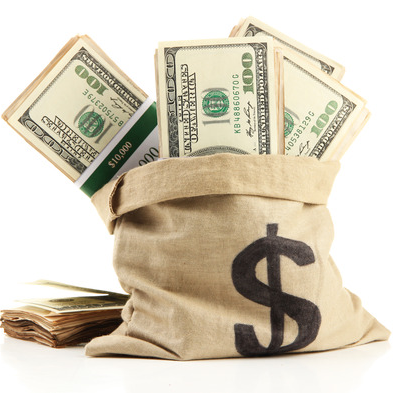 Get cash loans for more than $10,000! $100 - $500 $500 - $1,000 $1,000 - $10,000 $10,000 + APPLY NOW! GETTING THE CASH YOU NEED IS EASY! All our partners have been carefully pre-selected by our team. Loan approval starts as early as two hours after registration! Choose to pay your loan sooner to save on interest later. APPLY FOR ANYTHING YOU WANT! Use the personal assets you already own to finance the things you need! 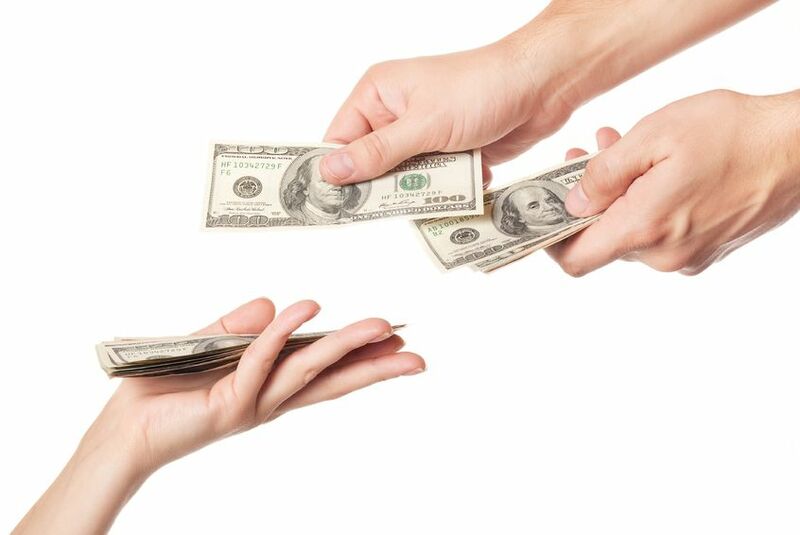 Put your financial plan into action with a personal loan. A representative with a personalized loan offer will be in touch shortly. CashONet is available only to persons older than 18 years of age, or the legal age of majority in their jurisdiction, whichever is greater. You will be responsible for ensuring that you do not violate any laws of your jurisdiction, including but not limited to copyright laws. CashONet does not accept wagers of any kind, nor does it encourage or endorse activities that may lead to financial loss. The use of loans should be done with full consideration of the costs involved. Review your loan documents carefully before you agree to the terms of the loan. CashONet accepts no liability for money losses arising from any activities or services used, and by using this website and services, you agree that this shall be done at your sole risk. Individuals that register their personal details with CashONet will be sent relevant loan details about regulated vendors in their jurisdiction. CashONet contains third-party content about, and links to, third parties and their websites that are not owned or controlled by CashONet. CashONet has no control over, and assumes no responsibility for the content, privacy policies, or practices of any third- party content or websites or any of their contents. CashONet has a strong stand against spamming. Click here to read our Anti-Spam Policy.